I am very excited to see the Club Penguin Christmas Special. 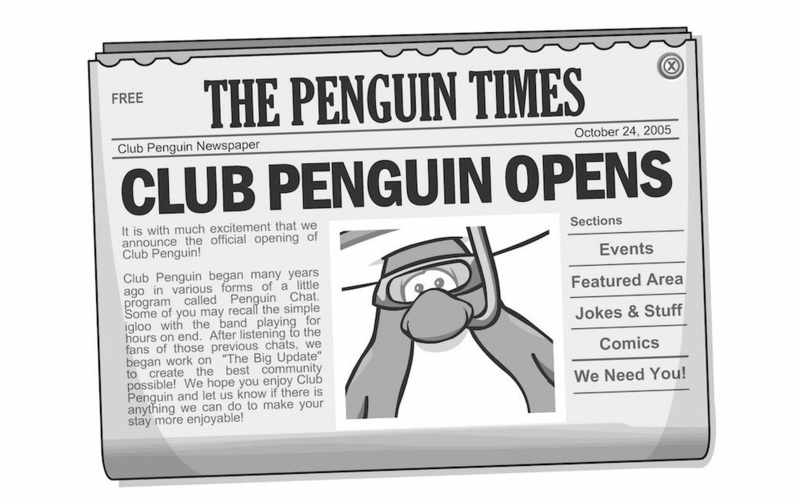 I have always wanted to see Club Penguin live in other mediums. This little island has so many stories to share. Great work Disney!